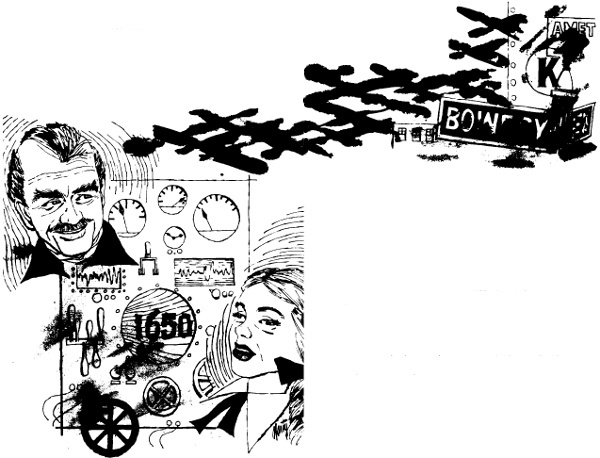 Most time travel stories follow the basic formula laid down by HG Wells in The Time machine. You have a brilliant scientist who somehow manages to cobble up a machine capable of travelling in time. Then the aforementioned scientist uses his machine to travel in time and pokes his nose in the business of people who are not from his generation. Well to be fair, I suppose, that can't be helped. One would assume that a scientist who has a capability of creating the time machine would perhaps be a little curious and being a little curious our scientist would probably want to "connect" with the people of the past/future. One can also assume that the age old saying "Curiosity killed the cat" holds as well in the future or in the past as it does in the present time. No wonder then that as soon as our curious yet innocent scientist does something as trivial as picking up a dried twig from the street all hell breaks loose in the past, the present and the future. Now we have with us a bewildered scientist who is desperately trying to restore things as they were. But perhaps our bewildered and still innocent scientist has not heard of the saying "A dead cat can not be brought back to life". And I am certain that this saying holds as true in the past and the future as it does in the present. Now I am not saying that all time travel stories are formulaic. Movies like Safety not guaranteed and Groundhog day have proved that time travel stories can be much more than the standard "lo apocalypse is upon us" affair. 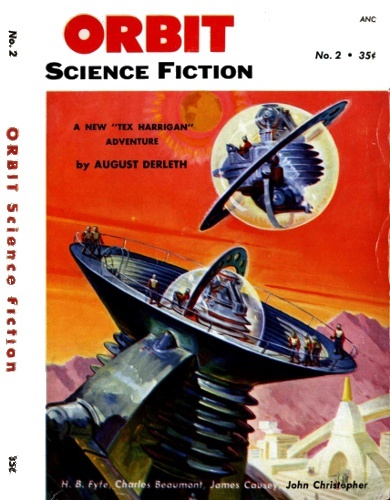 The short story A traveler in time by August Derleth falls in this category. You have a an unambitious scientist who has on his hand a time machine. This scientist is tired of all the bickering by his sister so he uses his time machine to get away from her. He has no grand plans, no will to conquer the world and no desire for fame. He only seeks peace. One of the shortcomings of his behaviour however is that he is unable to convince people that he has actually managed to travel in time. So when a journalist comes to interview him on his invention his persona conveys a rather "is he a quack?" message to him. The narration is from the point of view of the journalist and the point of view of the time traveller. And like many good science fiction stories it leaves "the science" out of it and leaves it to the reader to make what he will of the tale. The journalist is skeptical of the claims. The scientist on his part makes no effort to prove himself. The reader is left with the question did it really happen? If you like science fiction and stories from the authors like O Henry and Saki you will enjoy a traveller in time. Want to read about a time travel movie?